This workshop runs in conjunction with the zines exhibition Self-made: zines and artist books on at NERAM, from the State Library of Victoria. This hands-on workshop explores how authors have expressed themselves through art and self-publication from medieval times to today’s contemporary scene. 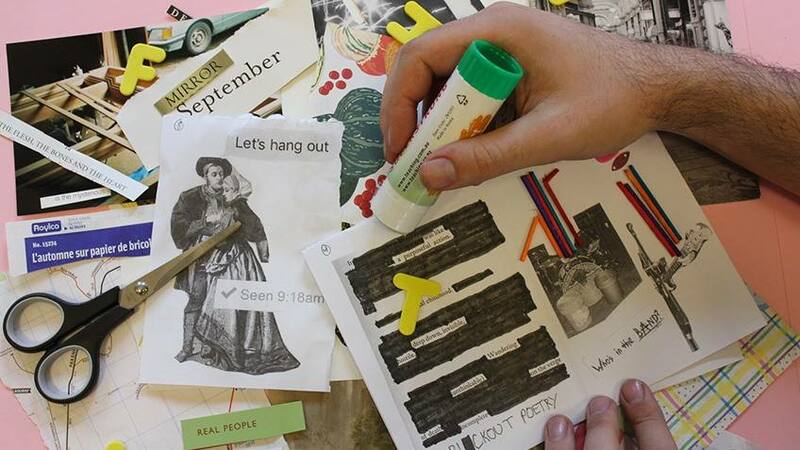 Students will learn about artist books and zines, and practise zine-making techniques with an experienced educator to create their own take-home zine. Your zine could be about an important issue, that thing you love, or pugs!